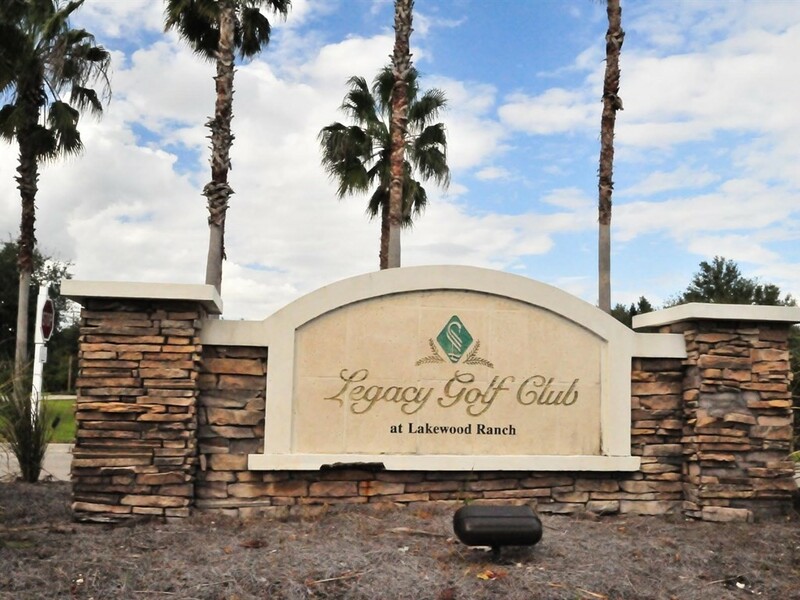 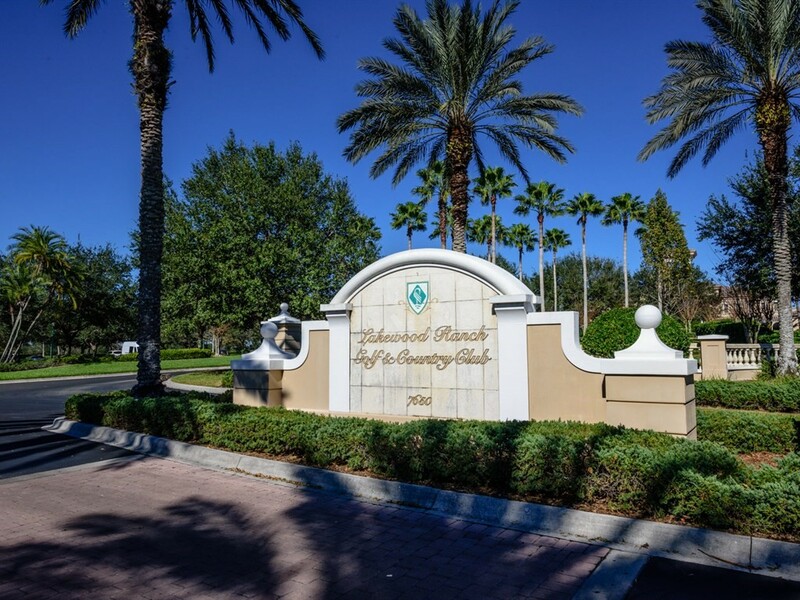 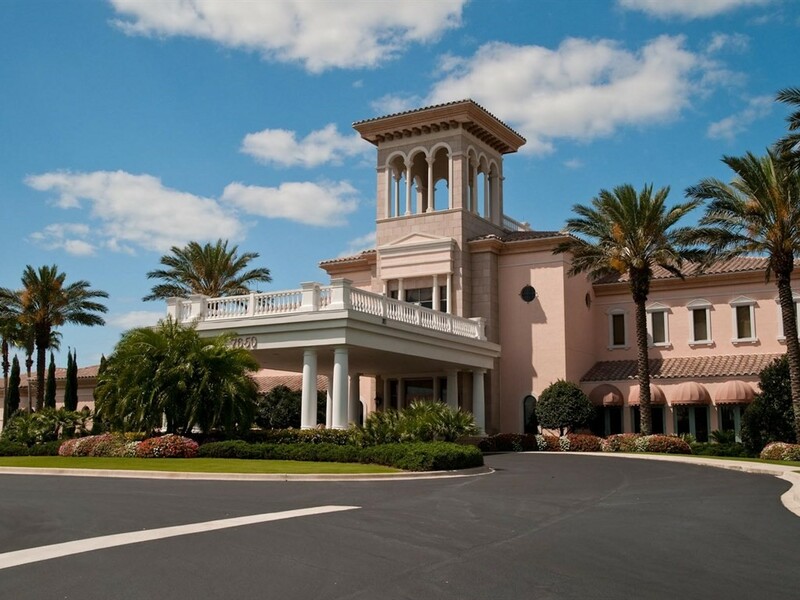 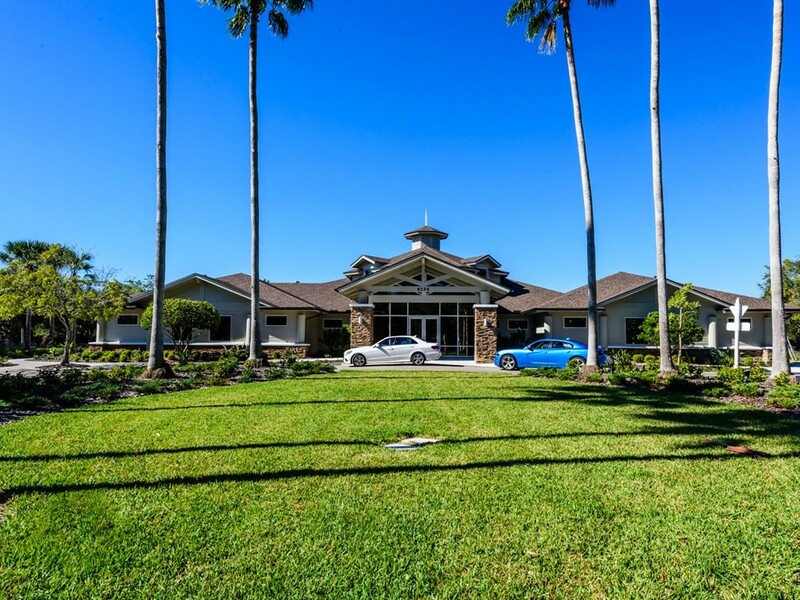 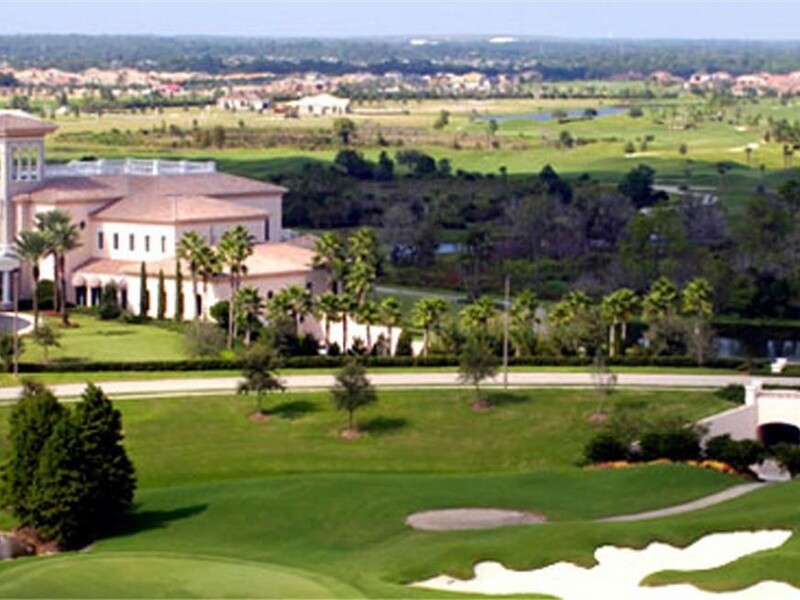 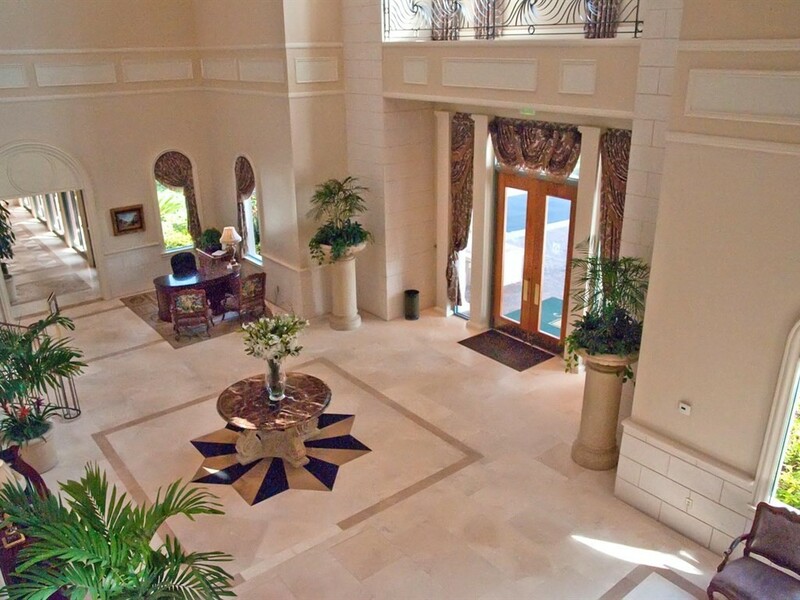 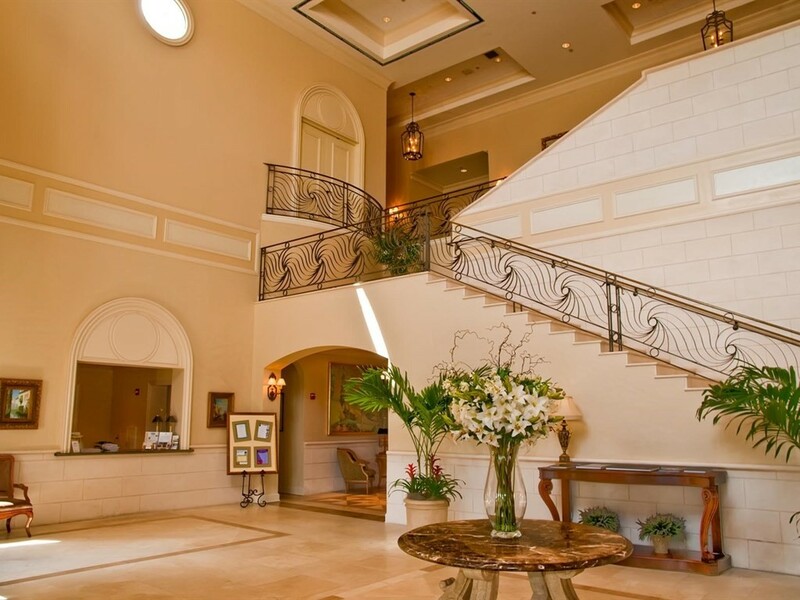 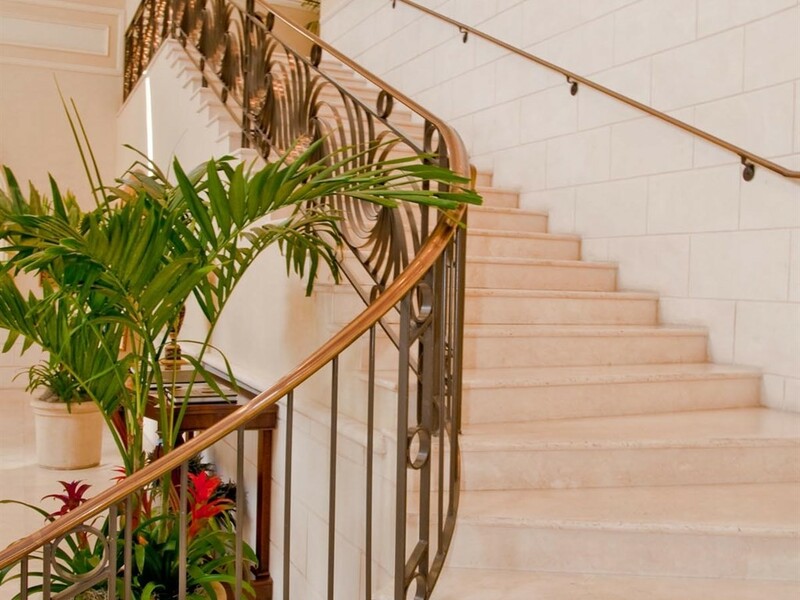 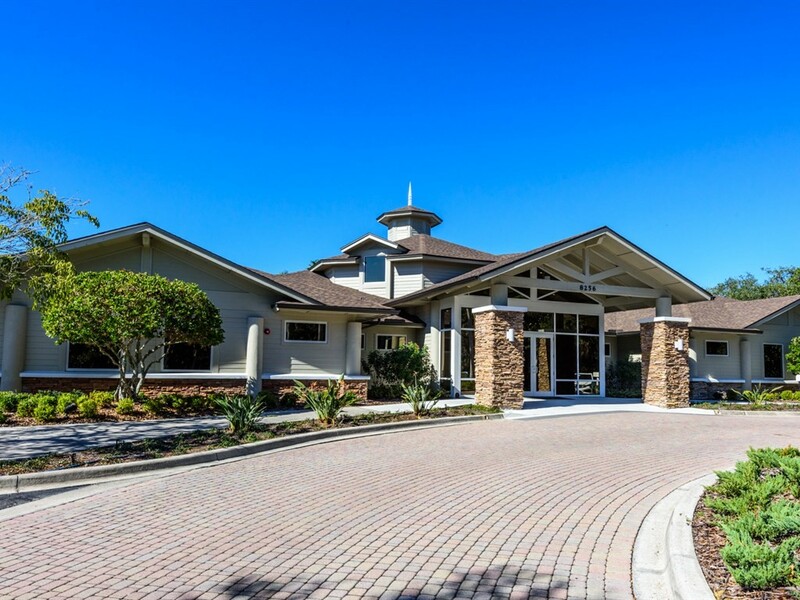 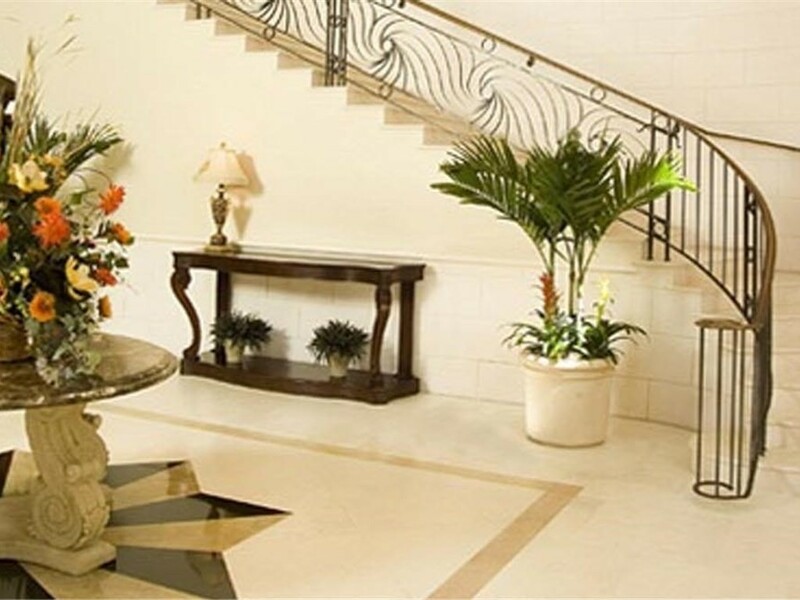 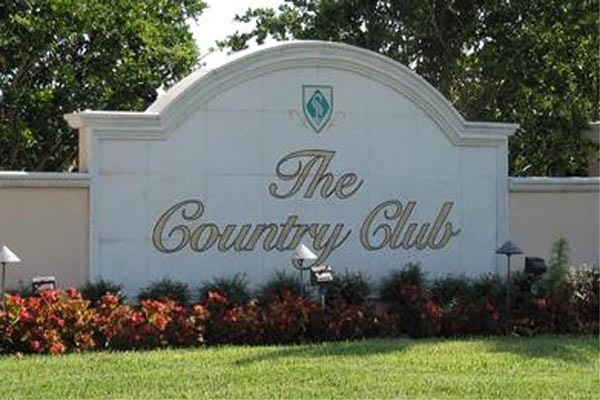 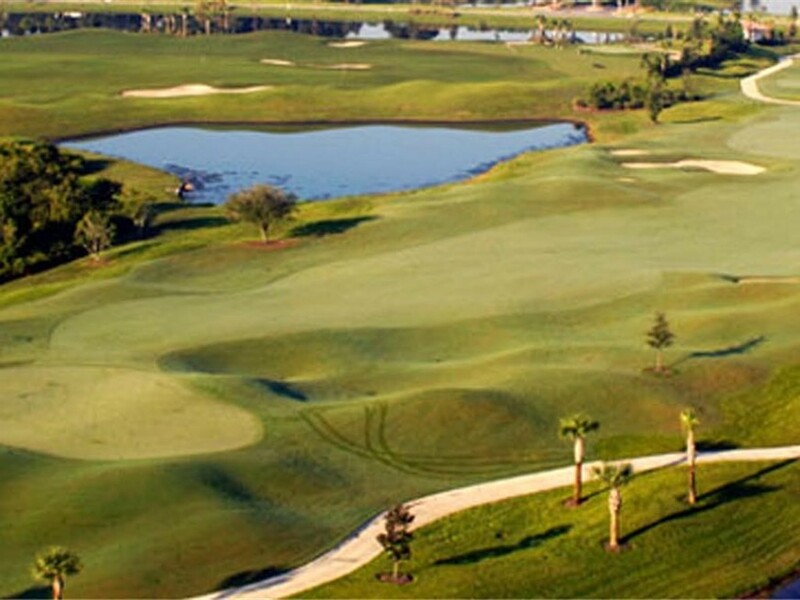 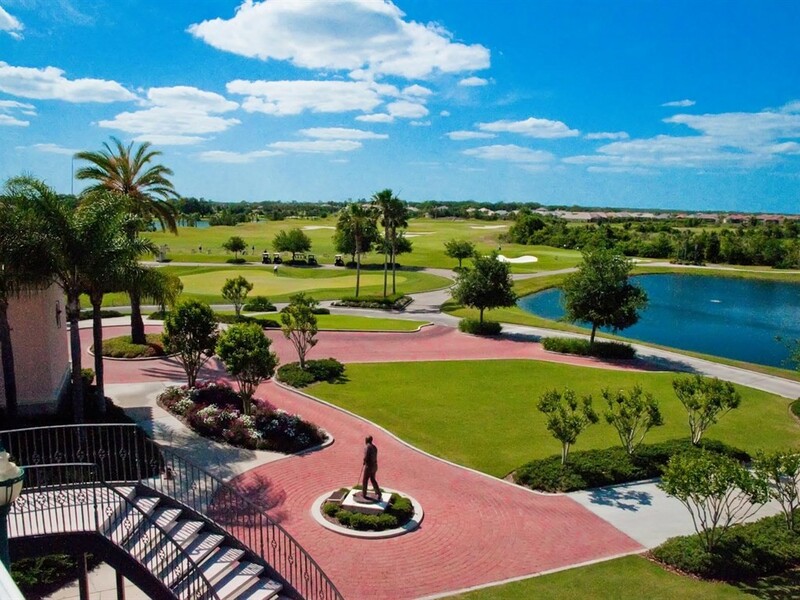 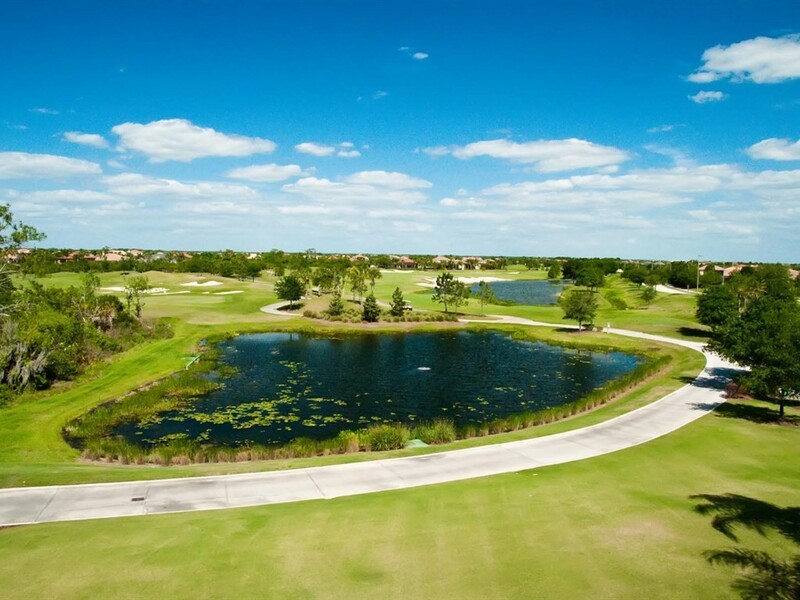 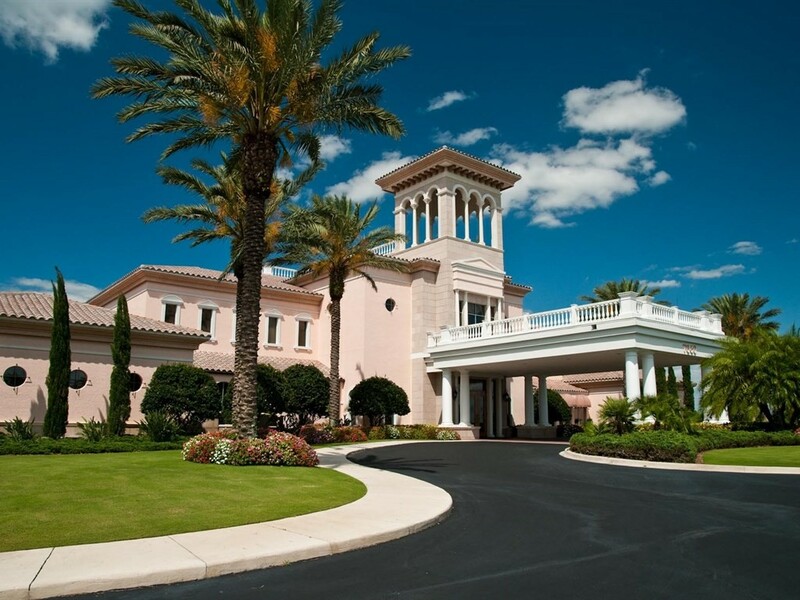 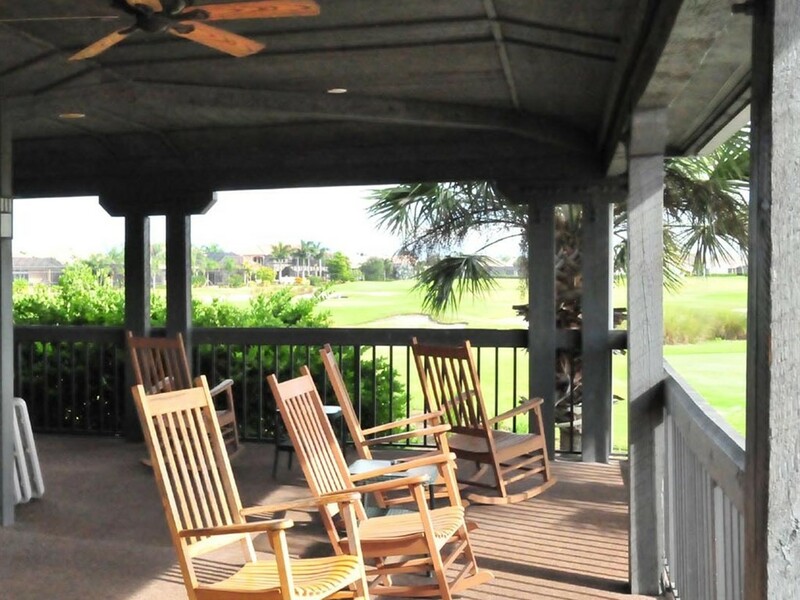 A gated community offering select neighborhoods built around the public Arnold Palmer-designed Legacy Golf Course as well as the private Lakewood Ranch Golf and Country Club. 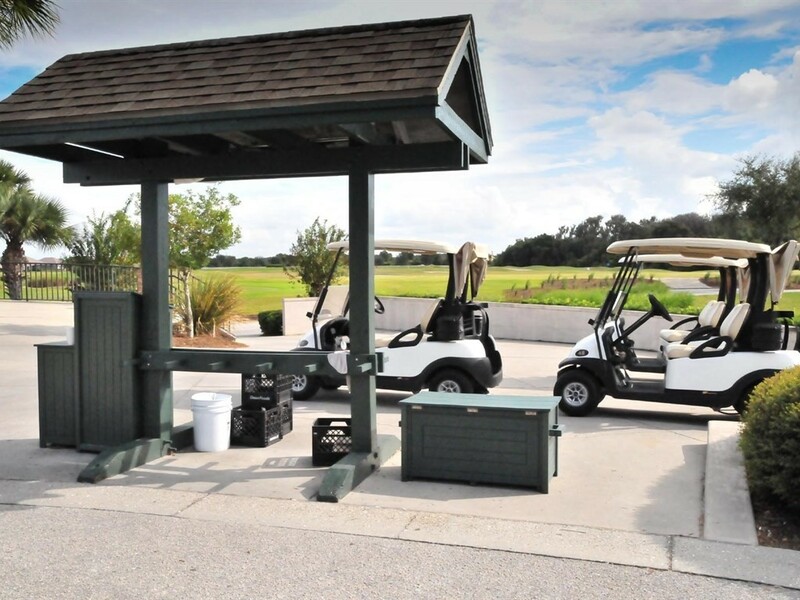 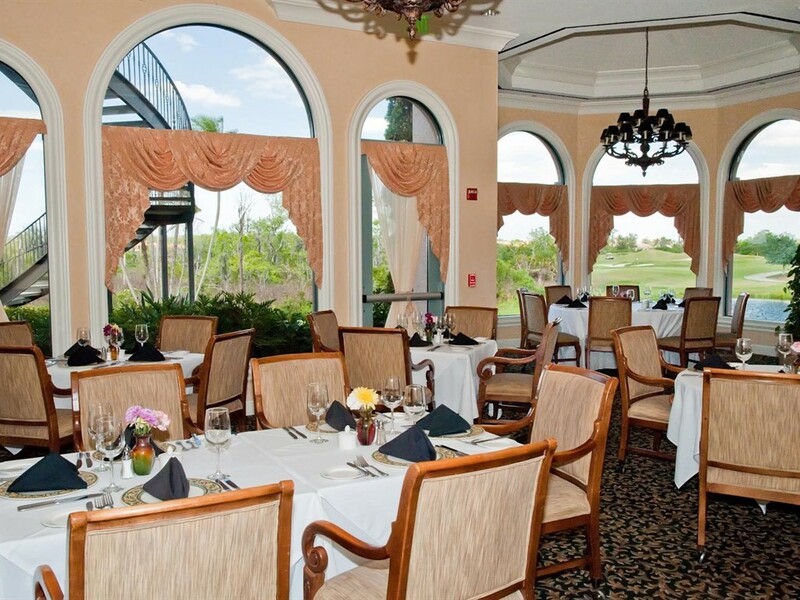 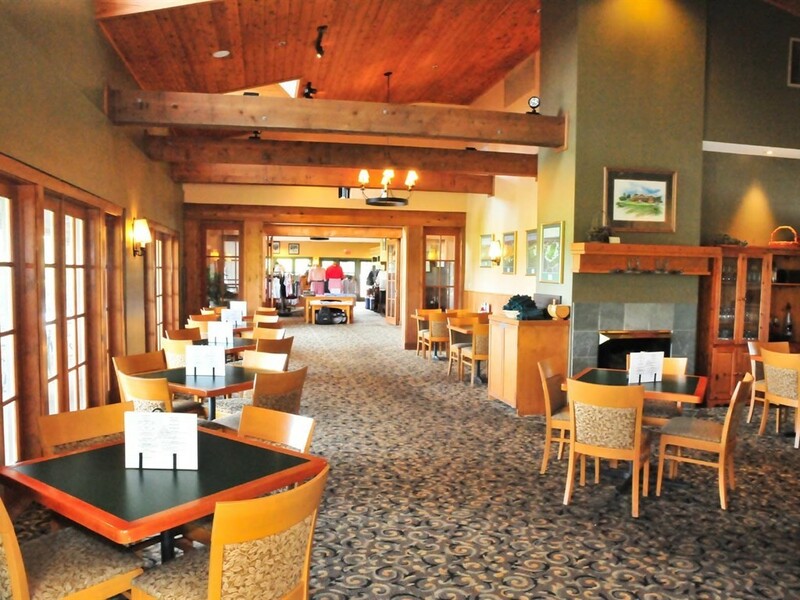 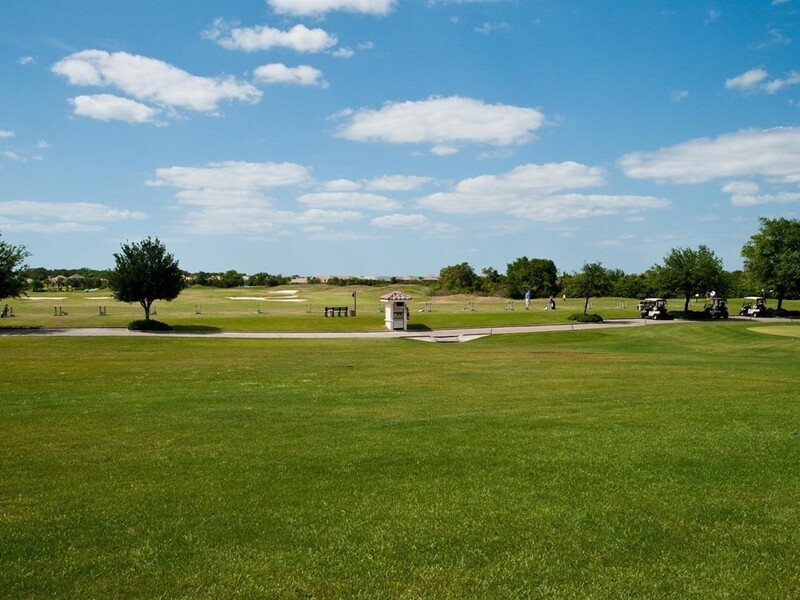 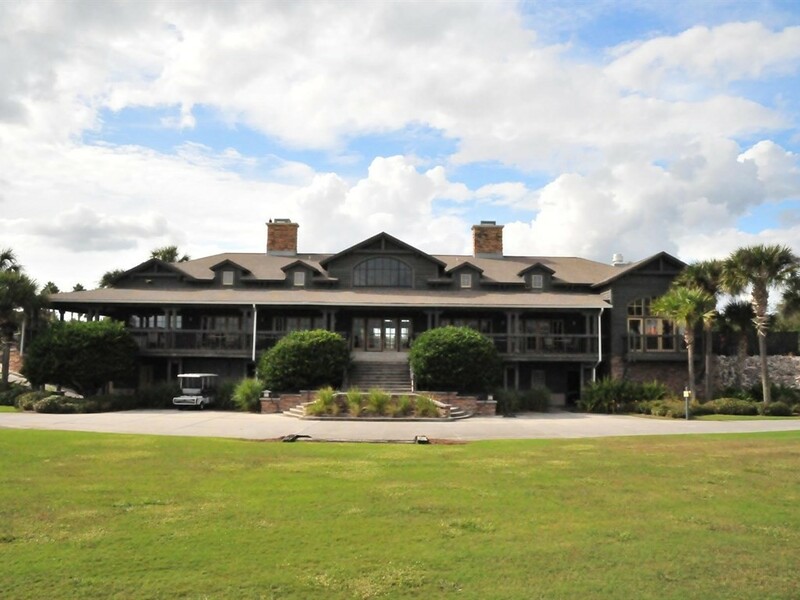 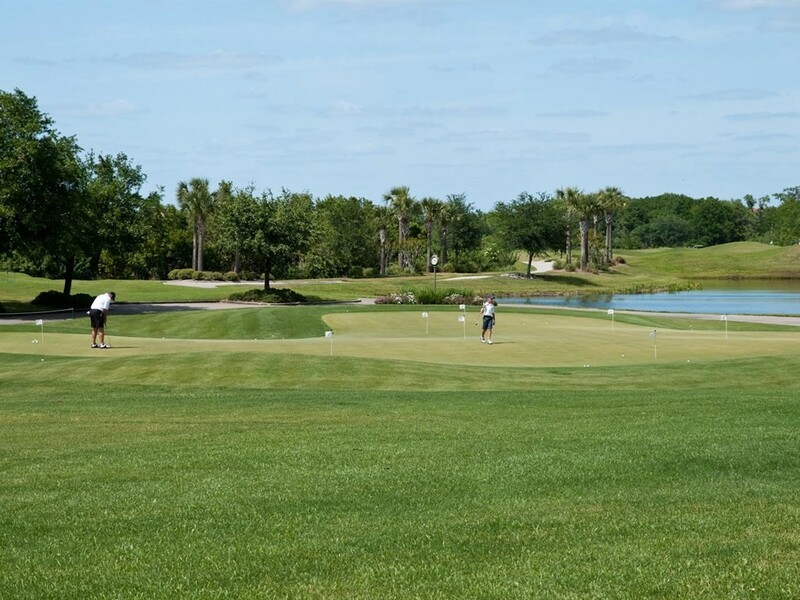 Three private courses featuring 54 holes of golf; practice facilities; Clubhouse with dining, lounges and card rooms, golf pro shop, lockers rooms, and cart storage. 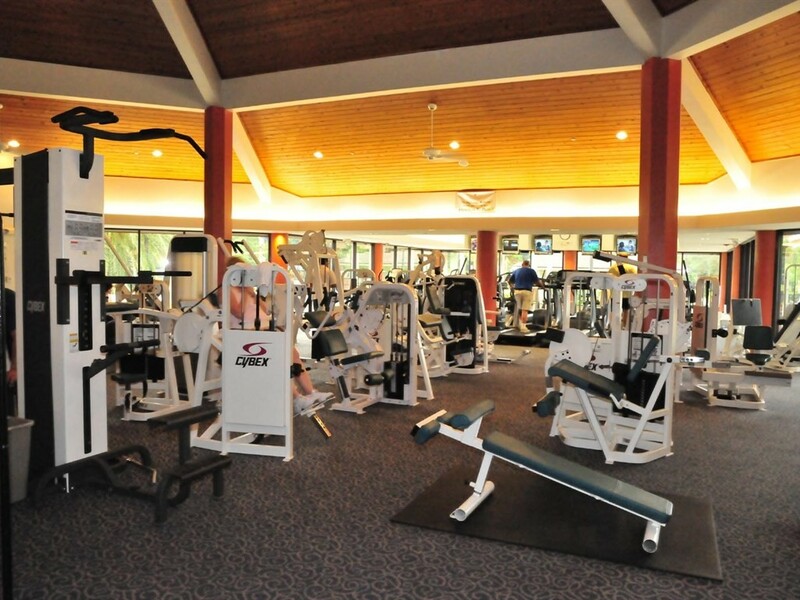 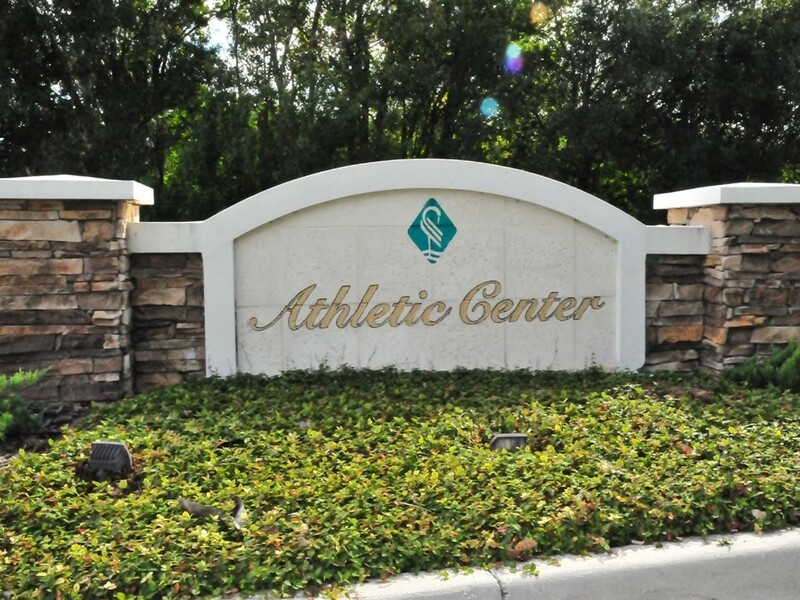 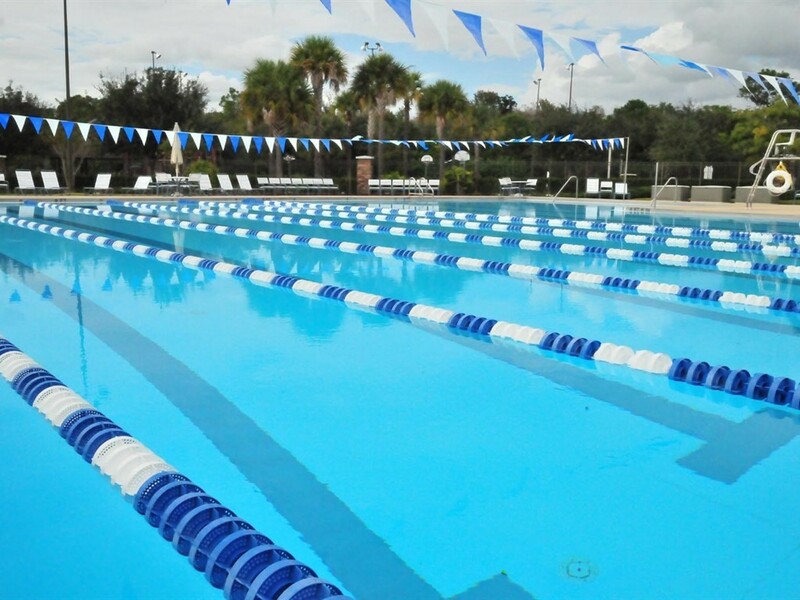 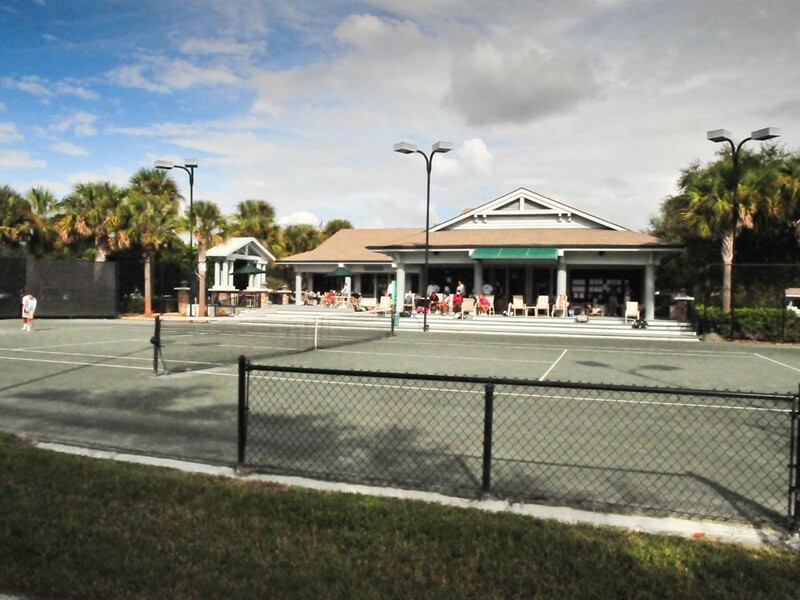 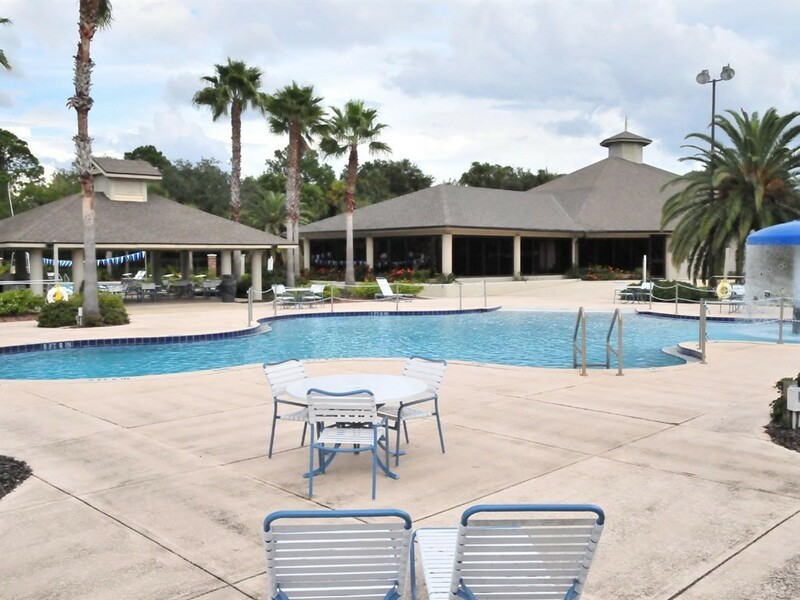 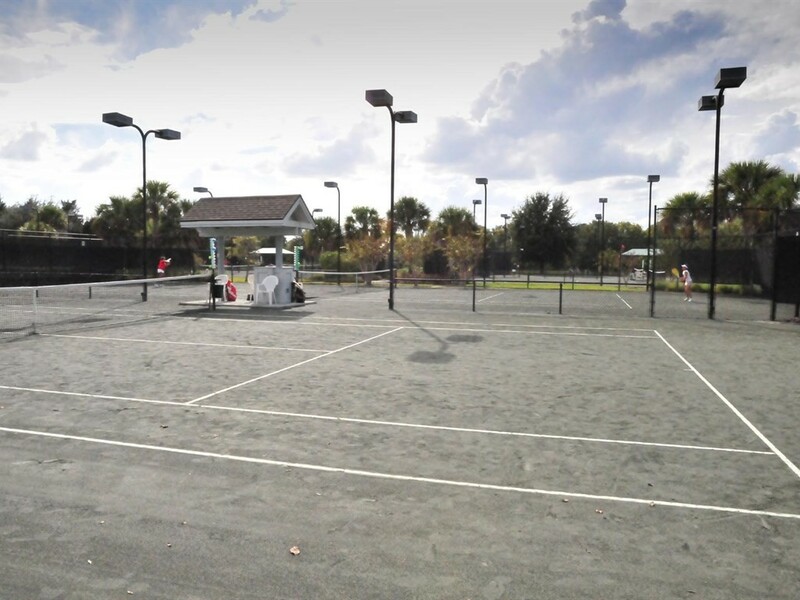 Plus an athletic Center that includes a fitness center, steam, sauna and whirlpool, two heated outdoor pools and 18 lighted tennis courts, pro shop and court side deli.